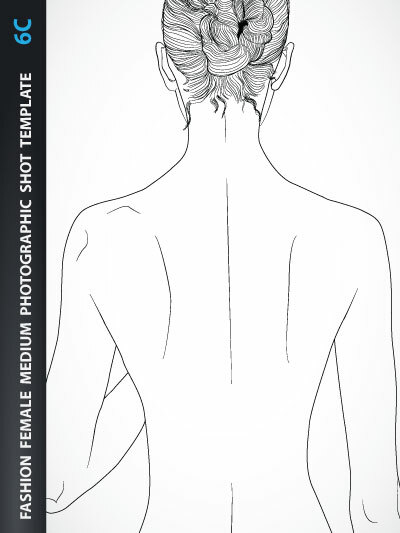 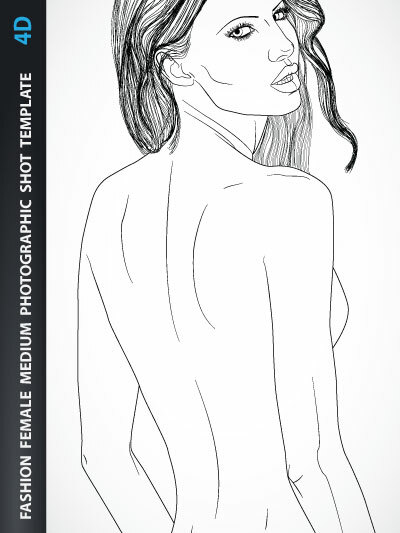 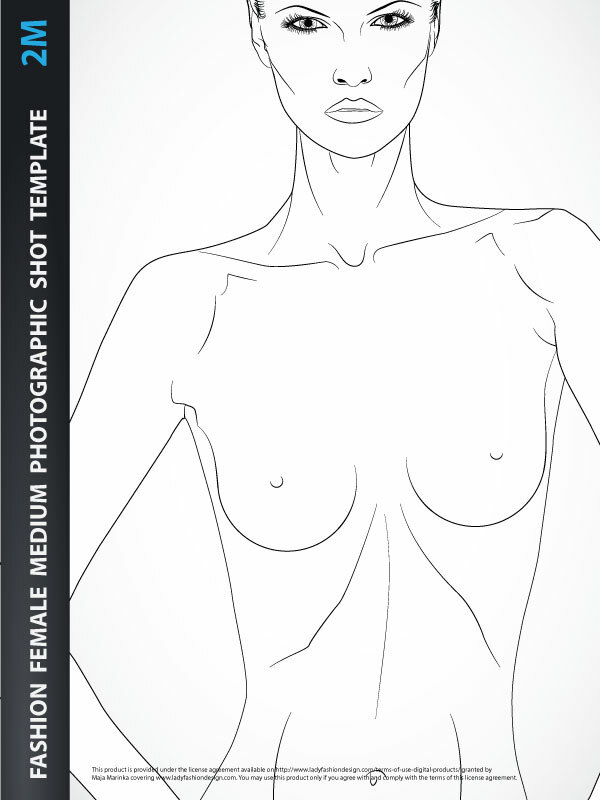 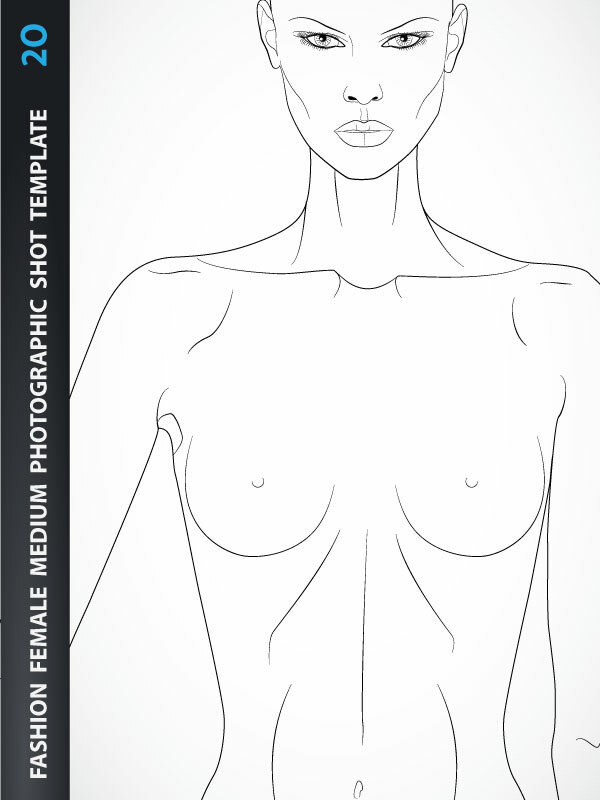 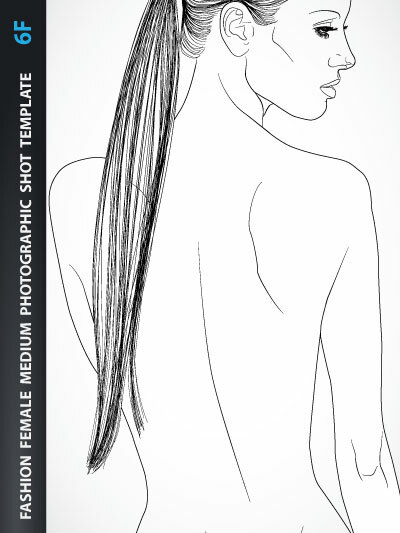 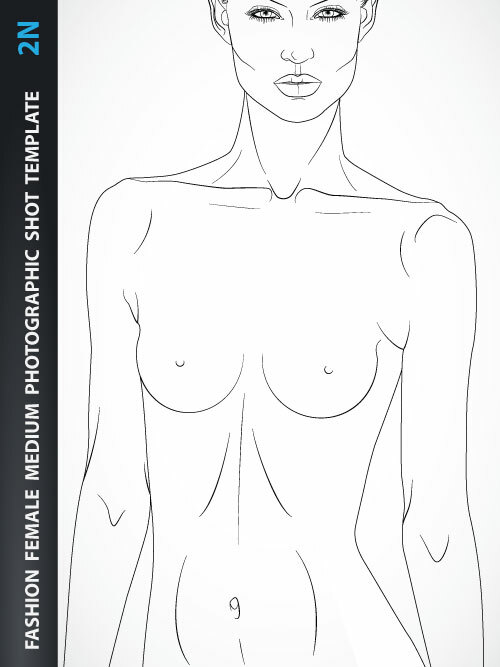 Fashion figure pose - back- Lady Upper Body for Fashion Beachwear, Accessories or Tops Design, includes Female body template from the three-quarter back view with all details like eyes, nose, mouth, neck, ears, hands, breasts...Template with and without hairstyle. 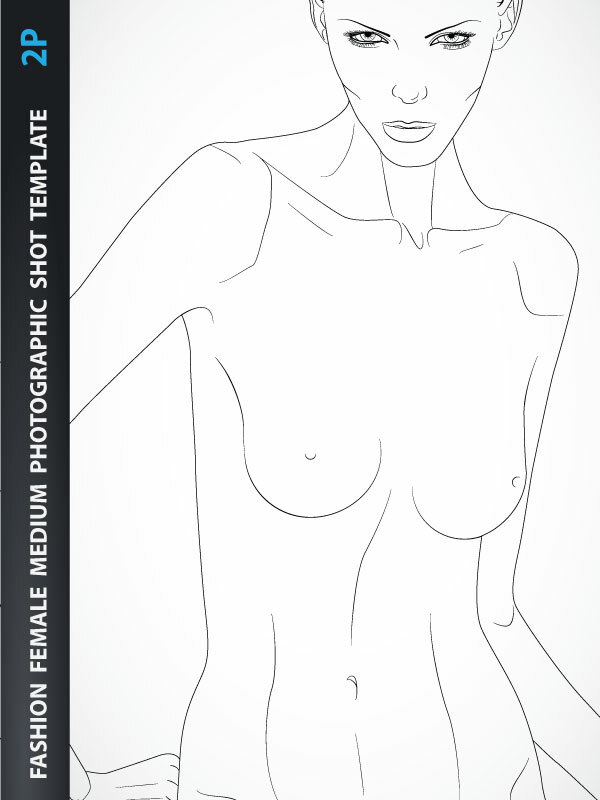 Fashion Illustration Body is created based on Medium Photographic Shot. 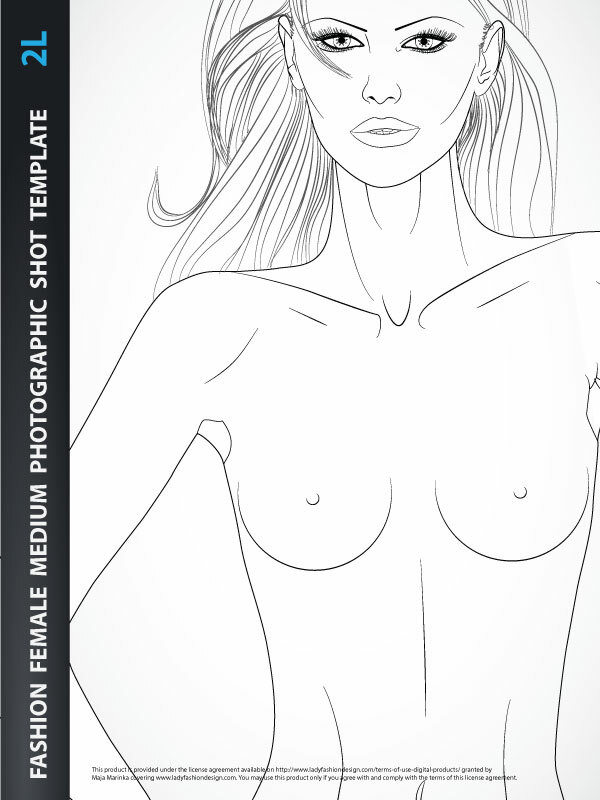 Print-Ready.